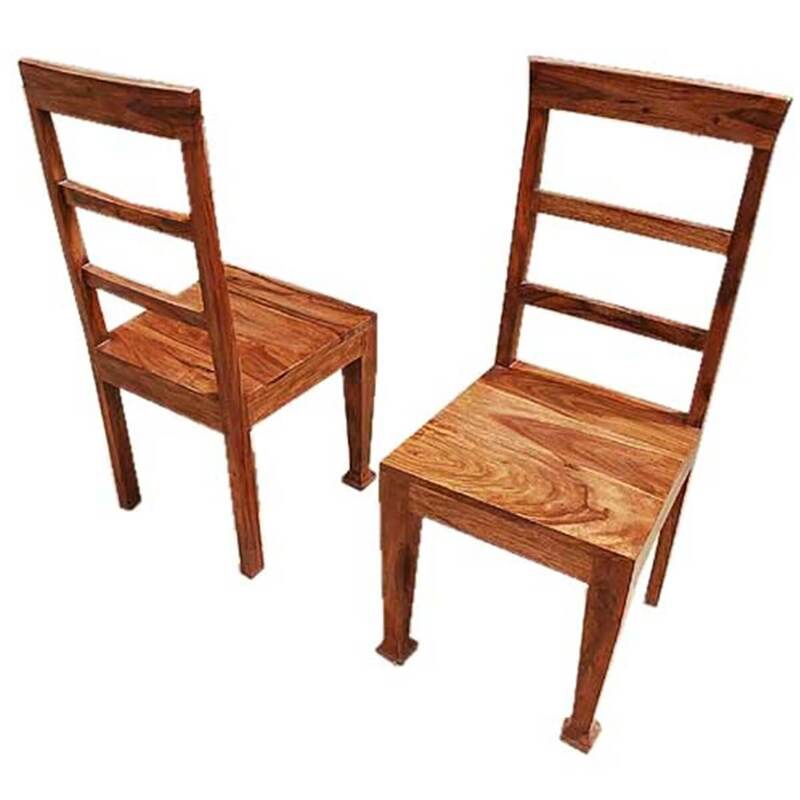 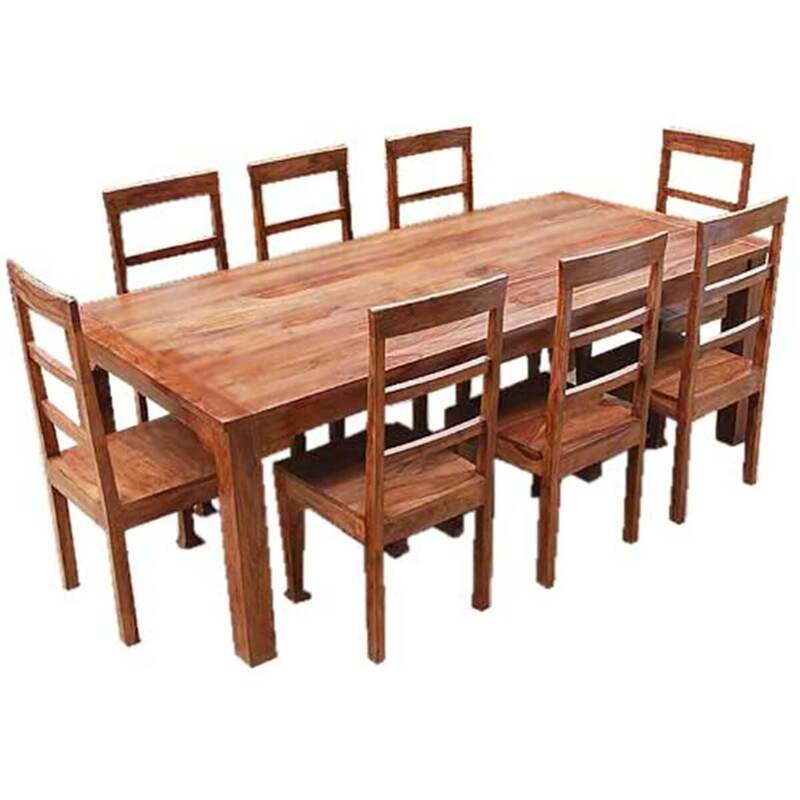 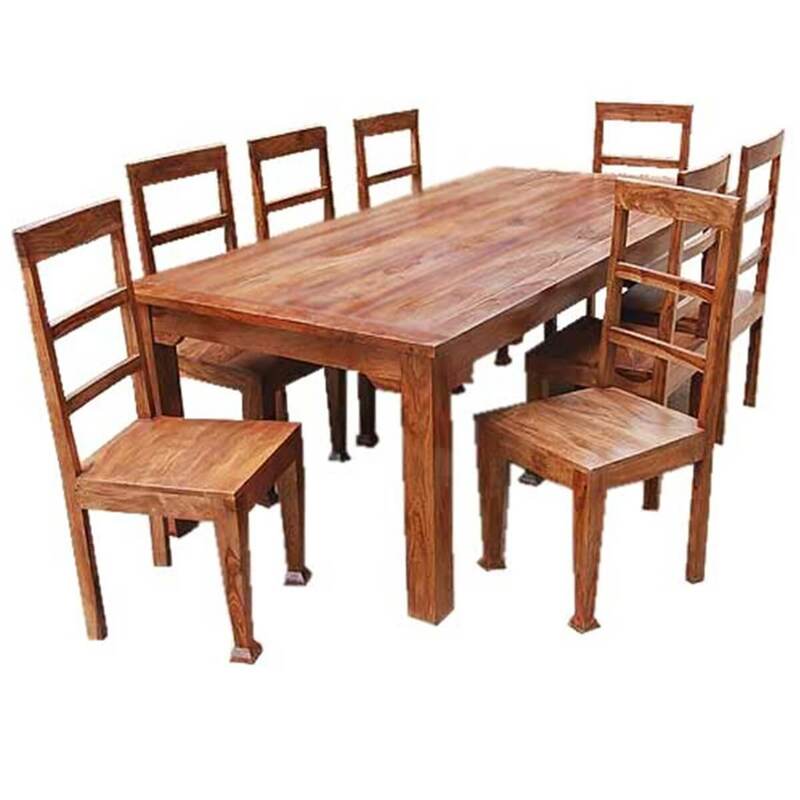 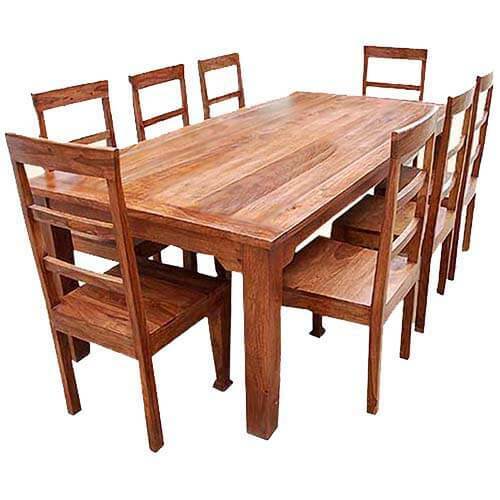 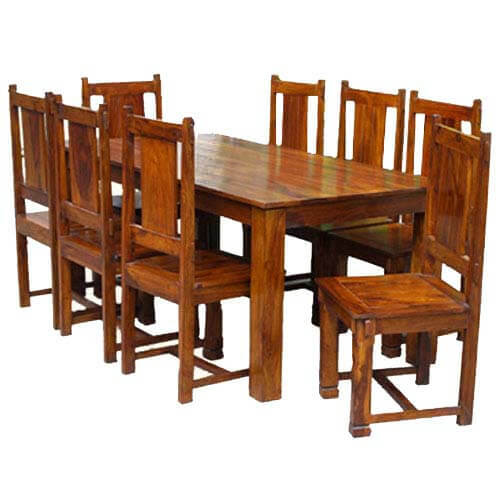 Call the family and friends together because you will have the space they need with the Rustic Dining Table and Chair Set. 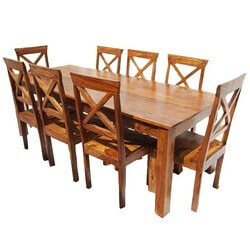 Our artisans use the same time and care to create handmade furniture reminiscent of century old mountain craft. 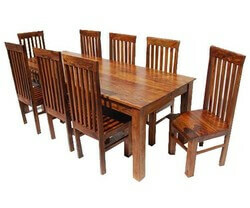 Finally large families can relax with this high quality classic furniture set. 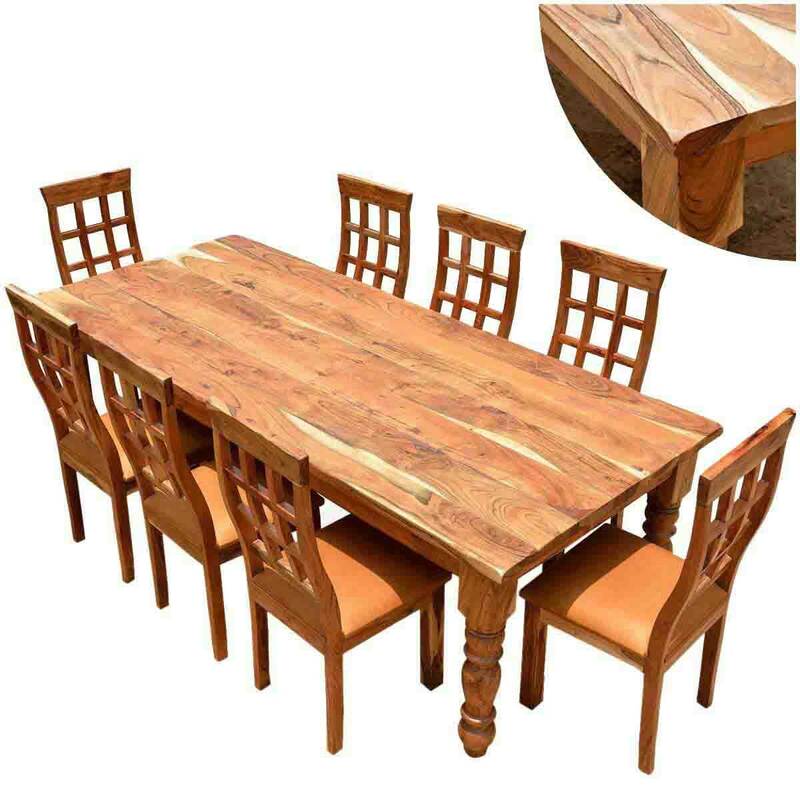 • Slate board table top creates a rustic tone to the classic handmade furniture set. 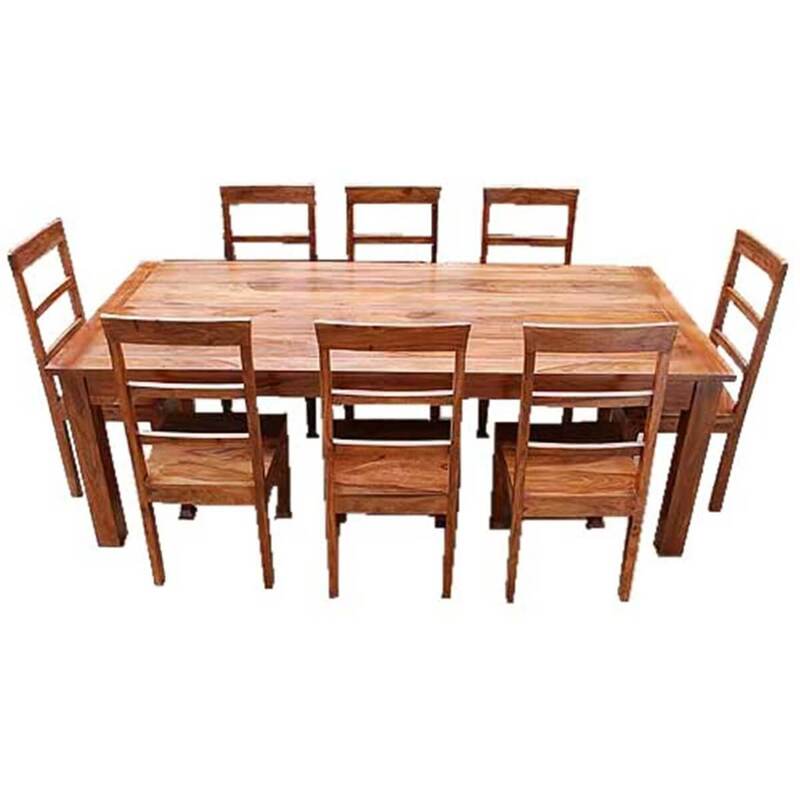 • Dining table features square block hepplenhite legs.